Conveniently situated in the vibrant central business district in the City of Tshwane, the Debruynpark Pharma Friend offers comprehensive services to the community of Pretoria. Apart from dispensing medicine and health products, there is a popular slimming clinic, screening clinics for the monitoring of blood pressure and other conditions, a Kodak digital photo lab, and a cosy coffee shop in which to take a break from the hustle and bustle of the city streets. 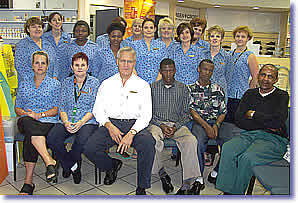 The friendly, professional staff are on hand to assist customers and answer queries. Paintings by owner, Pharmacist Anton Gericke, decorate the walls and add to the ambiance of the premises. 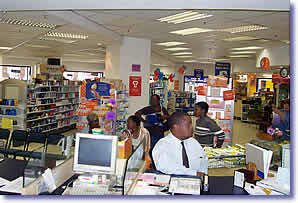 The pharmacy is on the corner of Andries and Vermeulen Streets, close to the landmarks of Church Square with its statue of "Oom Paul" Kruger & the century old Supreme Court building. 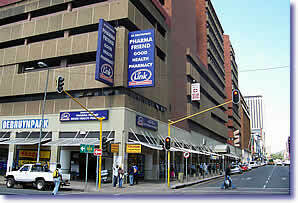 Our partner pharmacy in South Africa selling erectile dysfunction drugs.